Uses Ideal for bedding, rock gardens, containers and as a cut flower. Other Details Cool weather annual that is best grown in evenly moist, well-drained, humusy to sandy loams in full sun. Tolerates average soils as long as drainage is good. Part afternoon shade helps plants continue to flower as hot summer weather begins. .Miniature snapdragon like flowers on compact, bushy plants. 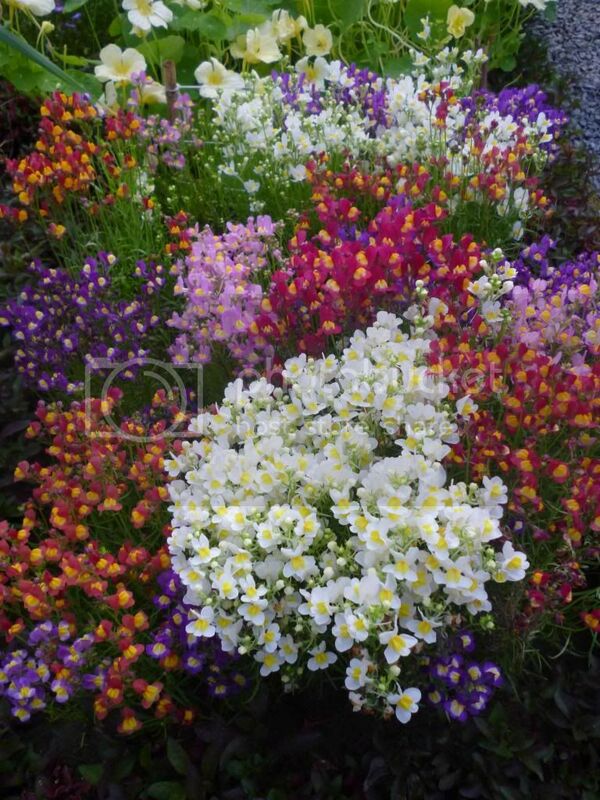 Linaria comes into bloom very quickly and over an extended period with a profusion of multi-coloured flowers.Cut back after initial flowering to encourage additional bloom. 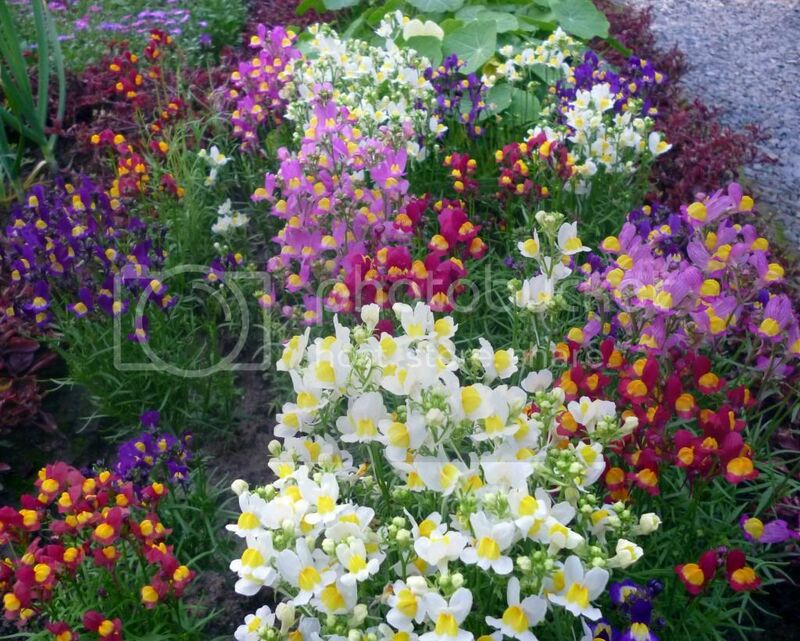 Like pansies, these plants begin to fade with the onset of hot and humid summer weather and are perhaps best removed at that time in favor of warm weather annuals. A small size annual. Should be planted 3 inches apart for fuller lock. Benefits from pinching. Can be sheared for second and even third flush. As it becomes top heavy due loads of flowers, it can flop easily with rains. This is a very nice plant...will try some, is it available locally ? Great, i'll check from them.